Brian Scalabrine retired. The NBA will never be the same. 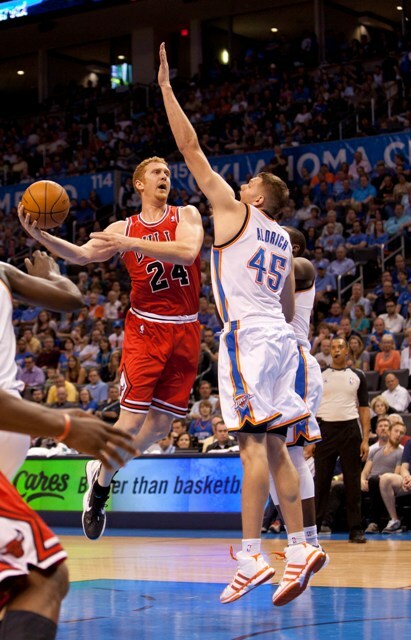 Rumor has it the White Mamba is a top choice to be an assistant NBA coach. You can’t stop the White Mamba you can only hope to contain him!